MSP Solutions are a WA owned and operated IT services company. We provide best value for money and efficient services to a quality guarantee. We provide a ready pool of qualified and experienced people from our long standing associations and reputation within the industry and from local training providers. MSP are based in the Perth CBD, however provide services to all locations within the Perth metropolitan area and regional areas within Western Australia, Northern Territory and South Australia. MSP Solutions are excited to have a special partnership with Ramco Systems as an approved Business Advisory and Sales Engagement Partner. Ramco Systems is part of the USD 1 Billion diversified conglomerate, the Ramco Group of companies. 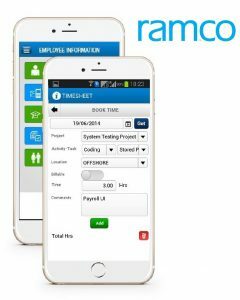 Ramco Systems is a rapidly growing cloud enterprise software company focused on providing multi-tenanted enterprise software to corporates in the area of HCM and Payroll, ERP and M&E MRO for Defense and Civil Aviation, with Mobile first philosophy and In-memory based Planning and Optimization engine. MSP consultants and project managers in partnership with RAMCO can advise the best use of HCM and ERP as the new next generation alternative to the established ERP, HCM and HRM systems. The easy use of mobility on any platform, business intelligence and chat-bot enabled connectivity are exciting developments we wish to introduce to your company. Ramco is fully compliant with Australian payroll, statutory and tax systems and is trusted by 1000+ leading name brand companies in 35 countries around the world in the fields of logistics management, aviation flight operations, supply chain management, wholesaling, engineering, maintenance, manufacturing, and human resource management (HRM). 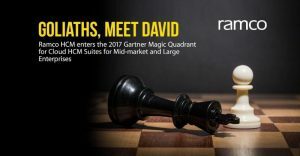 Recently, Ramco Systems entered the Gartner Magic Quadrant for Cloud HCM Suites for Midmarket and Large Enterprises as the only Asia-Pacific based vendor in the Quadrant. Get a complimentary copy of Gartner Magic Quadrant Report when you enquire with MSP IT today and let us introduce you to a new world class enterprise system from Ramco. 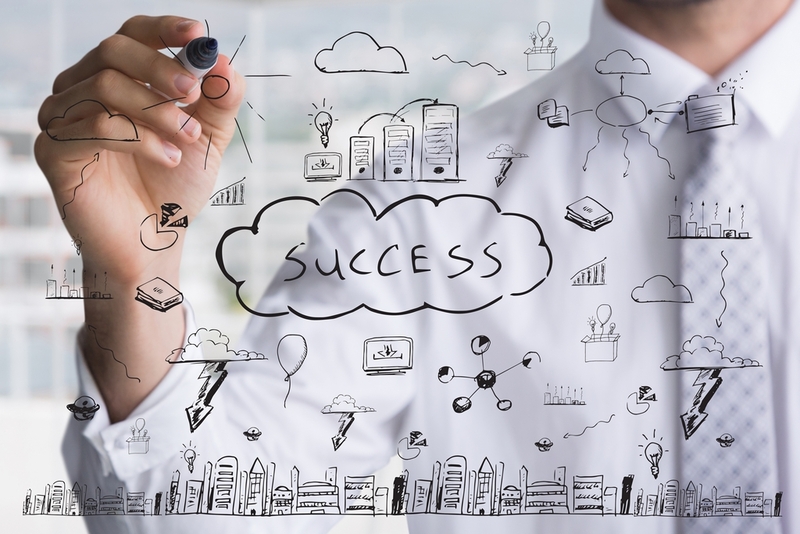 Our IT Managed Services team operate as a high value for money and best customer service team. All of our services are based upon ITIL framework and operated by experienced technicians and team leaders, so you can be confident of helpful and attentive customer service so you can focus on your business. When you engage MSP to manage your IT, you get access to everything in our service catalogue at no extra charge because it’s provided within the monthly cost without question in a clear and concise contract. MSP offer an ICT procurement service that leverages our relationships with Tier 1 IT hardware vendors and software licensing providers. We will act as an independent brokerage service to gain the best deal or provide a managed procurement service, delivered to your location and implemented by our Project or Managed Services teams. MSP will find your requirements, advise, and broker datacenter, server and storage hosting solutions for the best value for money and reliability. While we do not own or run the datacenters and complex hosting technology, our team will help you secure the best deal. Once implemented, our MSP Manage team will monitor and maintain the hosted services.